According to Mercer’s Spanish Property sales company, transactions have risen substantially in 2013 and prices are also starting to rise. British buyers also appear to be back in market having taken a break for a while. 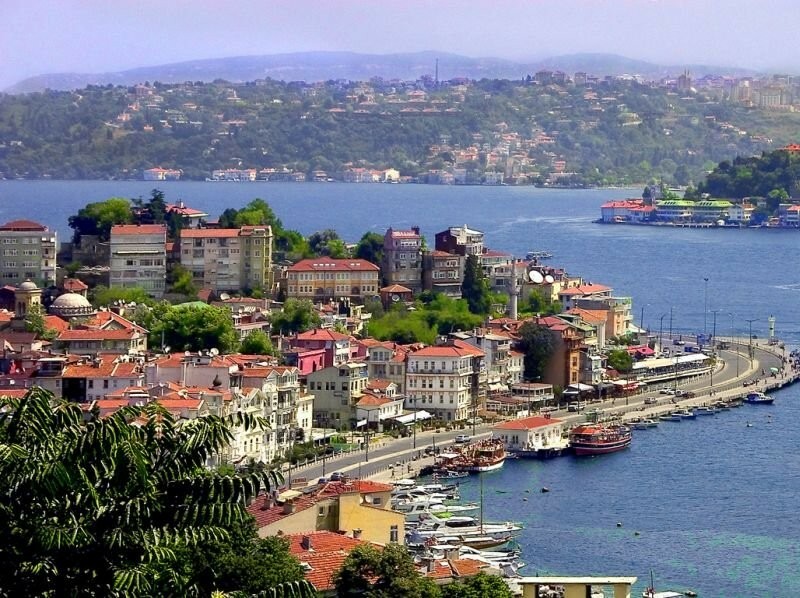 The Turkish Government has hiked the VAT or KDV rate on Off-Plan property purchases by 18% from 2013 onwards. This could have a significant effect on the Turkish property market. Prime London Residential Market 2013 – UK’s general property market and that in London always differ. 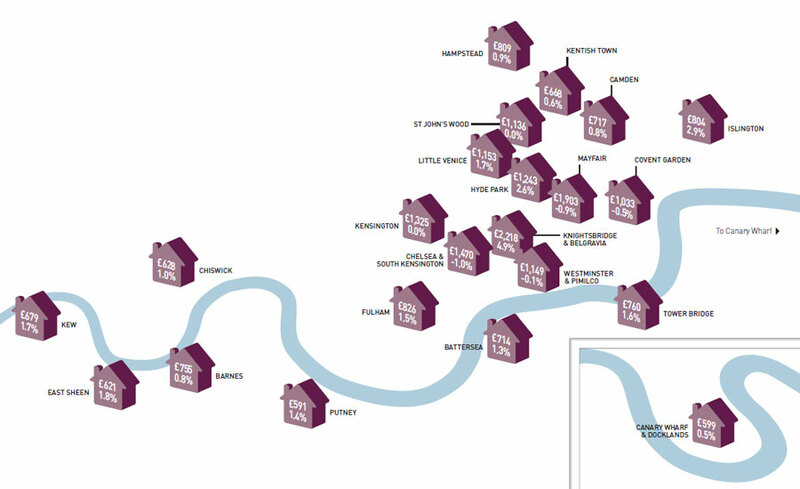 Here you’ll find a short report on the Prime London Residential market and how it may perform in 2013.